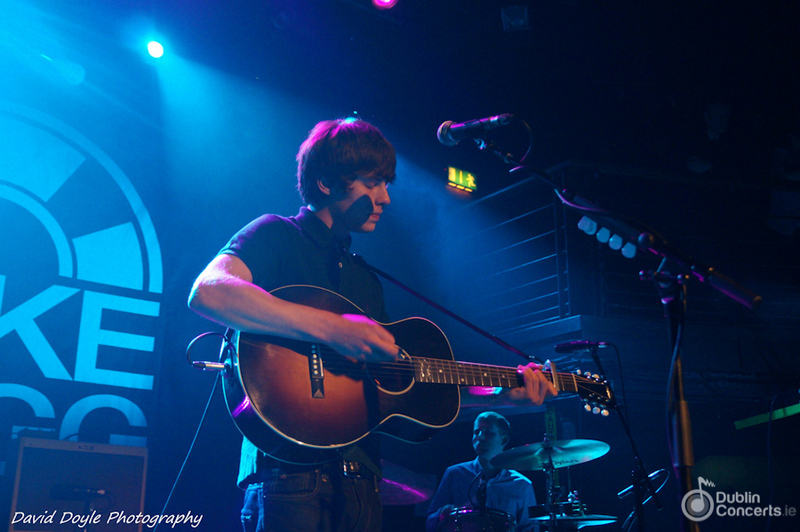 Due to high demand, Jake Bugg has added a second date at the Olympia Theatre on November 5th, 2013. He will also be playing the Olympia on November 4th. Tickets priced at €26.40 are on sale from Ticketmaster. 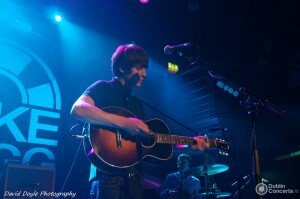 Jake Bugg played a few festivals this summer, including Longitude, Glastonbury and T In The Park.